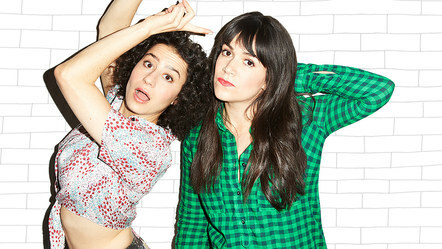 Posted on February 5, 2015, in Actors, life, TV and tagged Broad City, Comedy, Comedy Central, Ilana and Abbi. Bookmark the permalink. Leave a comment.